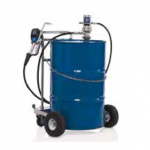 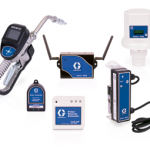 Introducing the latest technology in fluid management and inventory control. 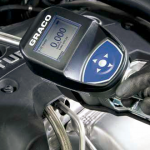 The Graco Pulse Fluid Management System builds on the industry leading Matrix system. 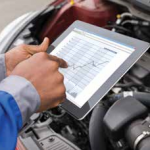 • Know exactly how much fluid is dispensed, by tech, bay, vehicle or fluid type.